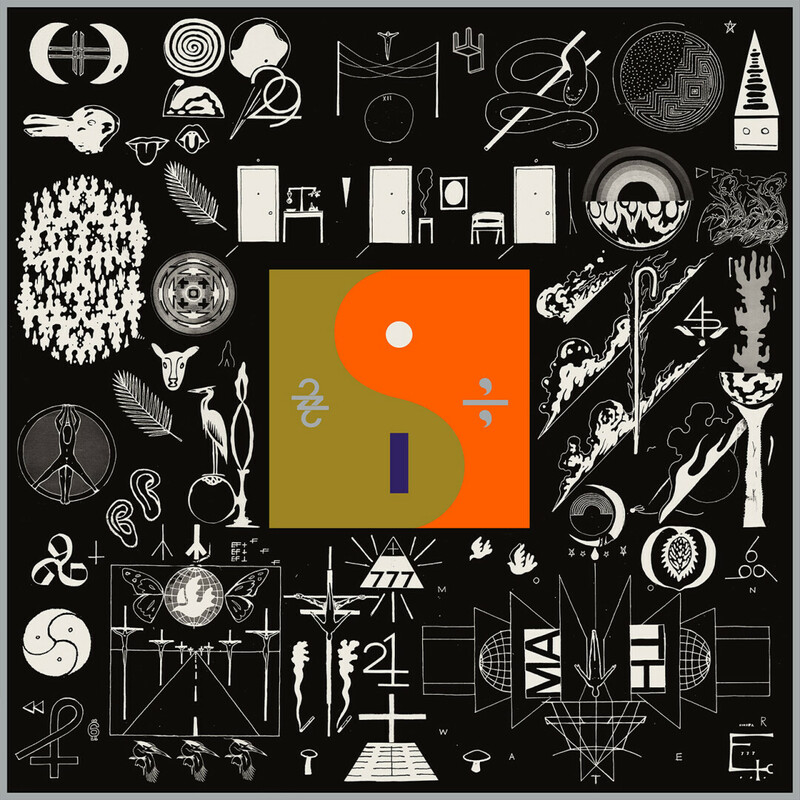 As announced at this year's Eaux Claires Music & Arts Festival, Bon Iver is set to release their brand new full-length album, 22, A Million on Friday, September 30. More than five years after the Grammy-winning Bon Iver, Bon Iver disc, Justin Vernon and company are returning with a collection of sonically bold songs that explore some truly grand themes, including the power of human connectivity that lies at the heart of all music. The Local Store is now taking preorders for 22, A Million, both in-store and online. The album is available on CD and LP, and for a limited time, as a bundle that includes the LP along with a bonus 12", 22/10, featuring extended versions of two tracks from the album. Preorders can be picked up in-store or will be shipped from the The Local Store on Friday, September 30 – and as a special bonus, all preorders get an additional 15% off all other Local Store purchases on September 30.